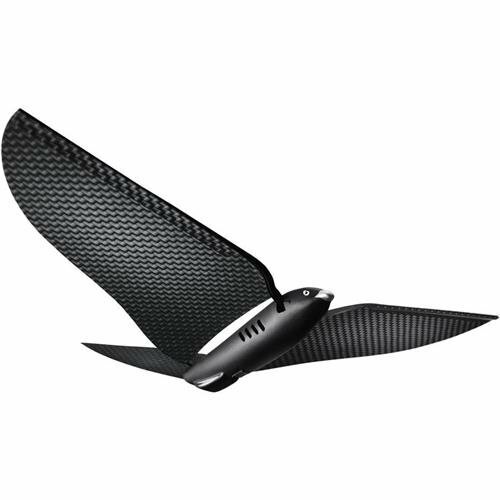 Perform acrobatic moves indoors or outdoors with this life like bird drone. It can fly up to 12 mph and uses your smartphone as the controller. The Bionic Bird can fly 12 flights for up to eight minutes on a single 12 minute charged battery. Even your pets will get excited seeing this bird flying around your house.